Doris Herman, reported missing earlier this evening, has been located safe and sound. Thanks for the RTs. 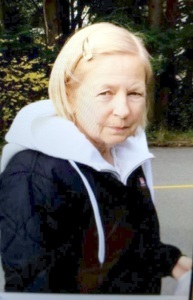 Vancouver Police are searching for a missing 77-year-old woman who suffers from dementia. Doris Agnes Herman was last seen around 10:30 a.m. in the Tinseltown area. 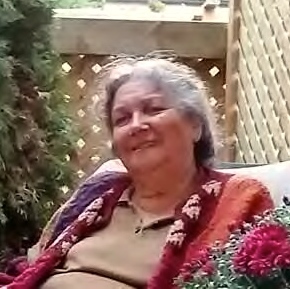 Doris is Aboriginal, 5’7″ tall and has a medium build. She has wavy, salt-and-pepper hair and a noticeable dimple on her left cheek. She was wearing a purple ski jacket, grey sweat pants, brown shoes and she was carrying a black purse. Anyone who sees Doris Herman is asked to call 9-1-1 and stay with her until police arrive. This alert, "CANCELLED: Police Searching for Doris Herman" imported on 2014/11/29 01:42 was originally posted to the "VPD Media Releases" web site and is provided here for alerting purposes. Please see the original post for authoritative information and updates on the missing person. CANCELLED: Found deceased in Burnaby, confirmed by Vancouver Police. The body of missing person Paul Hoyer was found in Burnaby today. His death is not considered suspicious. 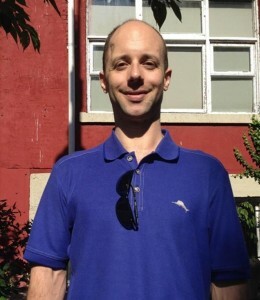 The Vancouver Police are asking for the public’s help finding a missing 37-year-old Vancouver man. Paul James Hoyer was last seen on November 13th in the area near Burrard and Davie Street. He was reported missing after he failed to show up at work. Paul is white, 5’7″ tall, 150 lbs., with very short brown hair and brown eyes. He has a noticeable scar on the side of his head from a previous brain injury, and may appear disoriented or confused. It is out of character for Mr. Hoyer not to be in regular contact with family or friends, and they are concerned for his safety. If anyone sees or has information about Paul Hoyer, they are asked to call 9-1-1 immediately and ask for police and ambulance. This alert, “Missing 37 y/o Paul Hoyer” imported on 2014/11/18 12:25 was originally posted to the “Vancouver Police Media Releases” web site and is provided here for alerting purposes. Please see the original post for authoritative information and updates on the missing person. 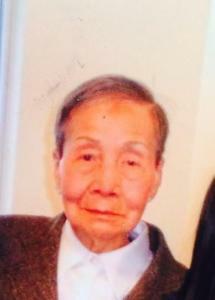 The missing 88-year-old woman has been located and safely returned home. Thanks for the RTs. 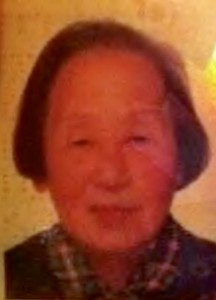 Vancouver police are asking for help to find an 88 year-old woman who suffers from Alzheimer’s. 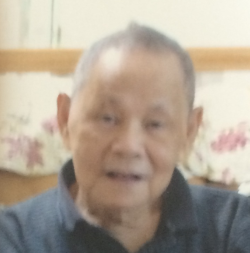 Sau Kam Lo was last seen near East 45th Avenue and Clarendon Street around 10:30 a.m. on Saturday. Sergeant Randy Fincham said Lo is Asian, 5’5″ tall and weighs 100 pounds. She was wearing a white robe, a blue sweater, blue pants and white runners. She was carrying a black pouch and possibly a red umbrella. She only speaks Cantonese, and is not dressed for the cold weather. Anyone who sees Lo is asked to call police and stay with her until police arrive. 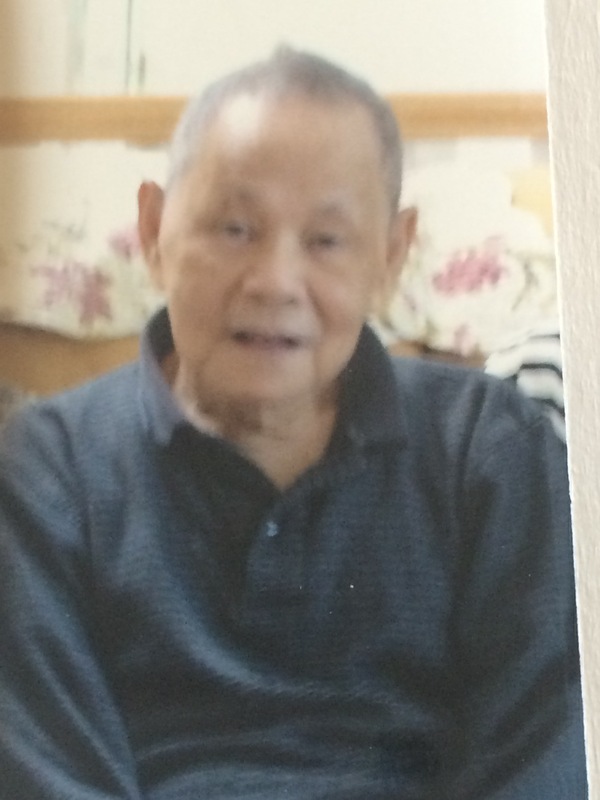 This alert, “Missing 88 year old Sau Kam Lo” imported on 2014/11/15 17:44 was originally posted to the “Vancouver Police Media Releases” web site and is provided here for alerting purposes. Please see the original post for authoritative information and updates on the missing person. 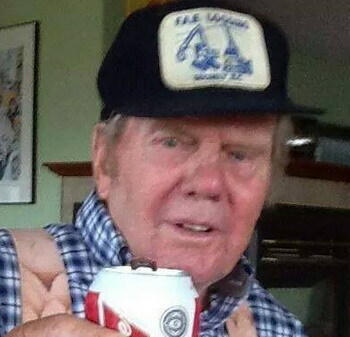 CANCELLED: Richmond RCMP seek the public’s help to locate a missing 83 year old man. Richmond Police are searching the trails and bike paths of Richmond for 83 year old Gerhard Respondek after he failed to return from a short bike ride early this morning. He is wearing a silver helmet, a red jacket, burgundy shirt and blue jeans. He has a silver helmet and rides a black bike. 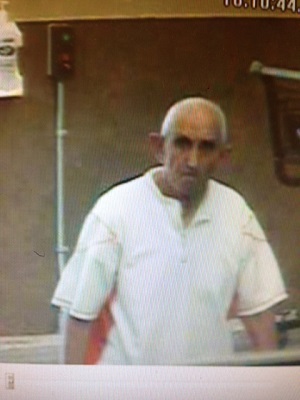 He is about 5’5 , has white hair and is wearing a medic alert bracelet that says he has Dementia. Respdonek normally returns after a brief ride on the trails near Granville Avenue and Railway in Richmond. He has not been seen since 8:30 this morning. Respondek suffers from dementia and has gone missing in the past and may travel outside of Richmond. If you have seen Gerhard please contact police in your jurisdiction immediately. 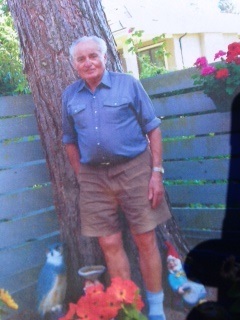 This alert, "CANCELLED: Richmond RCMP seek the public’s help to locate a missing 83 year old man." imported on 2014/09/11 23:29 was originally posted to the "RCMP Lower Mainland Missing Persons" web site and is provided here for alerting purposes. Please see the original post for authoritative information and updates on the missing person.